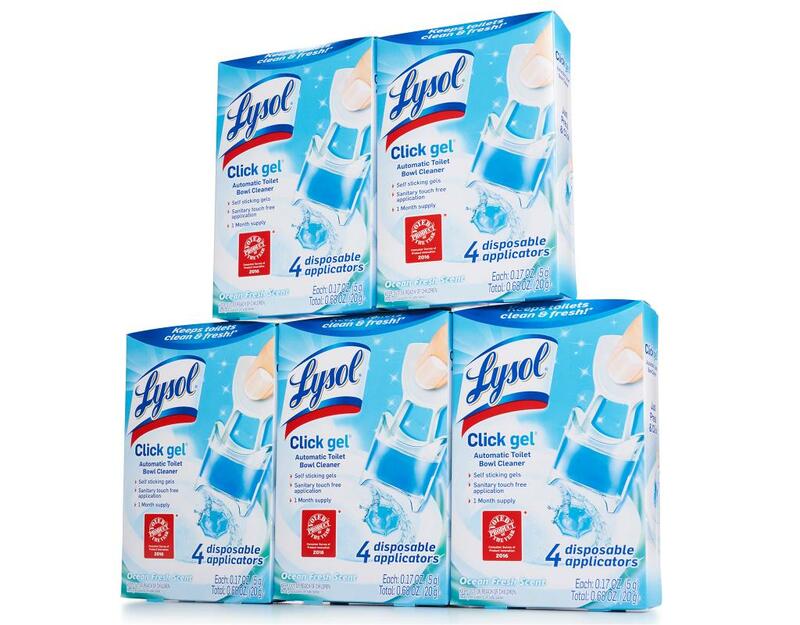 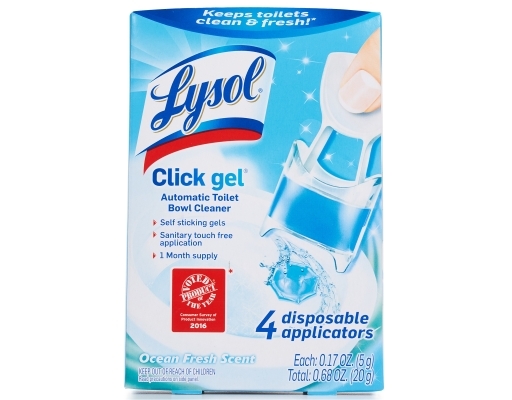 Lysol Click Gel keeps toilets clean & fresh in just one click. 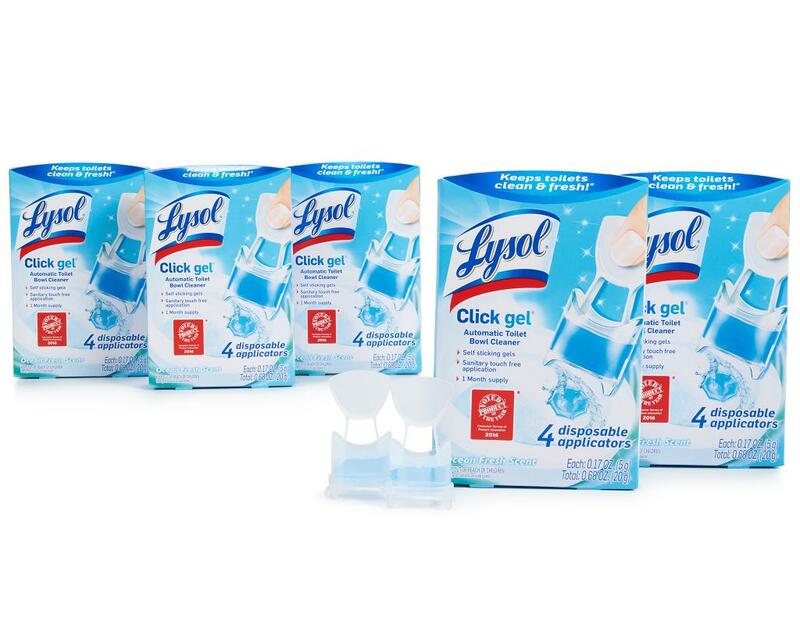 Keeping your toilet clean and fresh has never been easier. 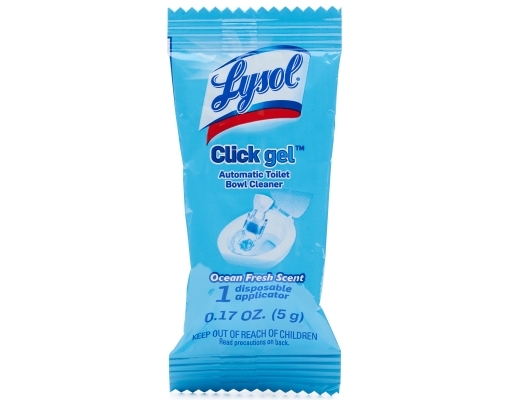 Simply press the Lysol Click Gel applicator against the inside of your toilet bowl until it clicks, and let Lysol do the cleaning for you. 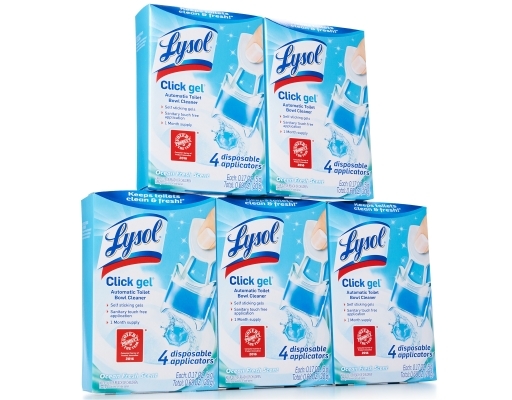 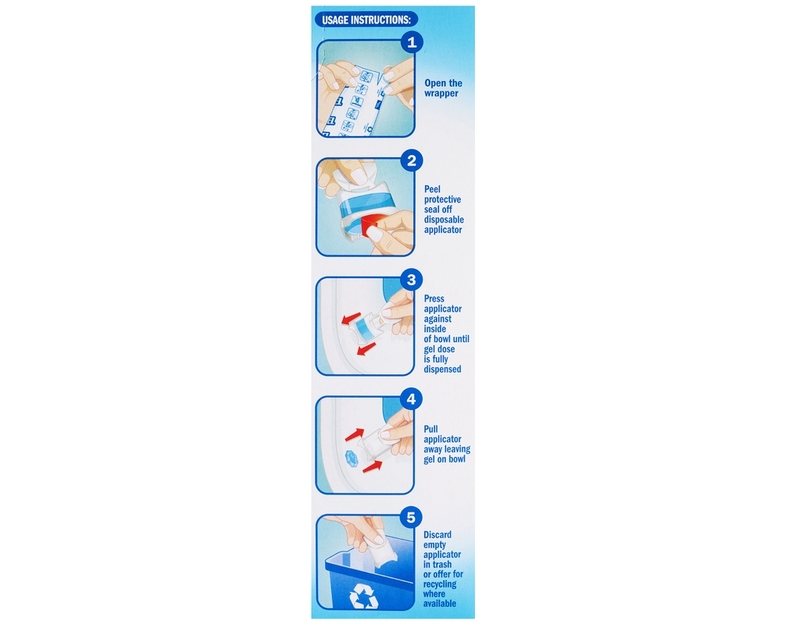 With every flush, this product delivers continuous clean and freshness for up to 1 week. 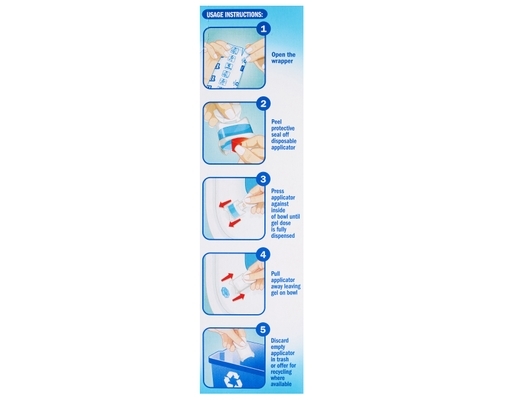 Safe for septic tanks.